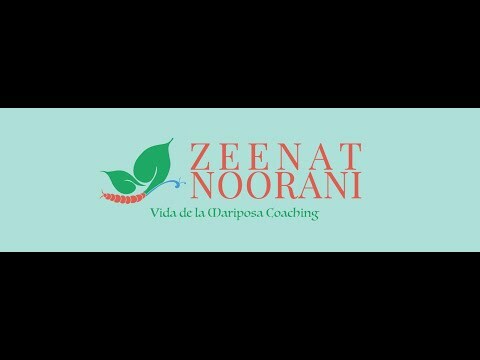 If you have skype installed you can select the link below to call Zeenat Noorani Resilience Well-being Coach NLP & Kinetic Shift Practitioner. 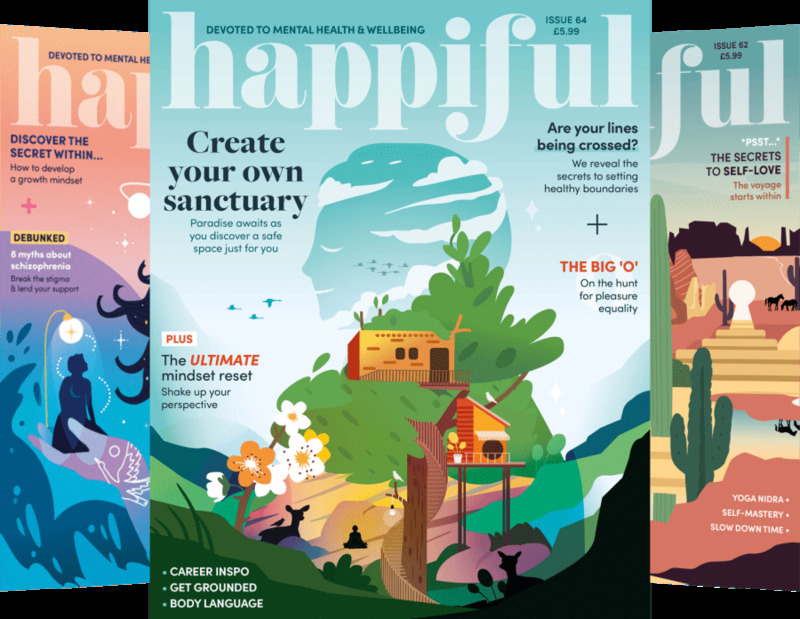 Hi, I am a Resilience Well-being Coach NLP & Kinetic Shift Practitioner, and a Mental Health First Aider for Youth and Adults, with a great passion in the areas of Mental Health, Emotional and Physical Well-being. 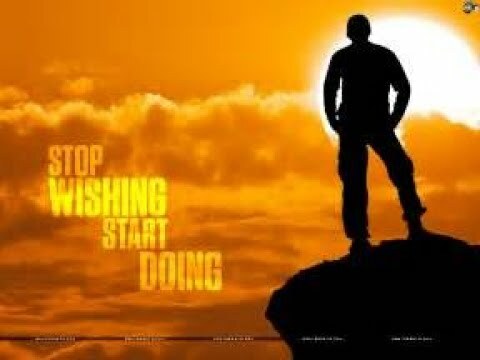 My mission is to support and empower my clients to discover other avenues and move forward by the right choices they make, in order to live their lives fully to their greatest potential; thus leaving them empowered with the right tools and strategies which will help alleviate the pressure of today. The ket to my work is building RESILIENCE! Each of my coaching sessions is bespoke to my clients needs which enables them to get greater results. I coach individuals, teams and small groups. 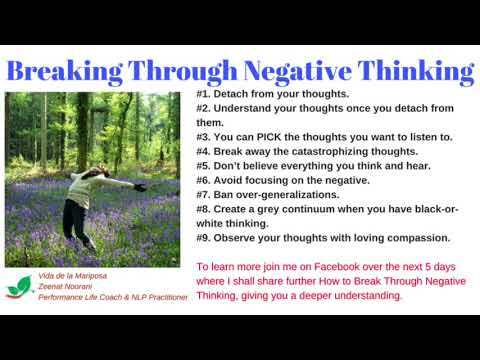 Within my coaching I may use NLP techniques to support the client's goals and development. I believe, that every challenge has its own process and time that it takes to resolve, and as your coach, one of my key skills is to help you identify the right course of action so that you get the results you want. I coach with grit and love - supporting you and offering challenge, but always allowing you to be fully who you are, with whatever you bring. The only thing I ask for from my clients to come with an open mind for discovery, as this will lead to greater positive results. You will know what's right for you and we will explore the subject until we find that point of resonance for you- then work to develop and grow that in you in a practical, results-focussed way. We are constantly in motion and my belief is that, while we often feel sometimes blocked and at a cross road, there is always more to us than just these responses. To acknowledge them and honour them they must be explored and challenged to break through the stuckness and into the movement of change. Before taking on any clients, I truly believe that for me it is essential to build a honest and trusting client-coach relationship in order to have the best results. Nothing more fulfils me than seeing my clients succeed personally and professionally by finding their true worth and value that they have. You have the control and the choice so what is stopping you? 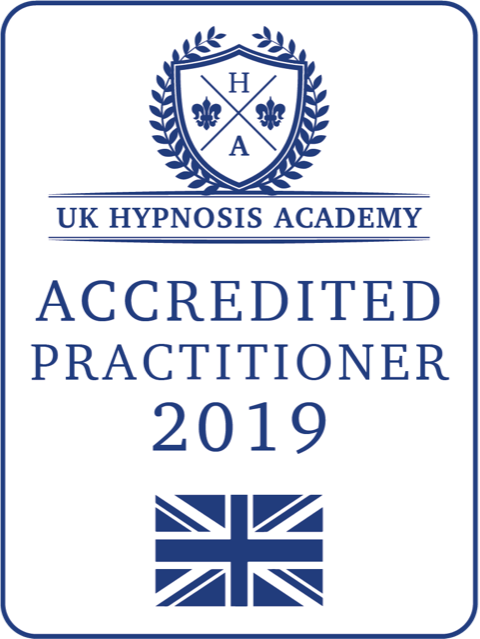 I am currently working towards gaining a Certified CPD Award. I have a qualification for Teaching Yoga for Kids. There are a arrange of packages which I bespoke to the individual clients needs. However, I initially offer a free consultation before offering packages. There are a range of discounts available depending on circumstance (e.g. concessions for students/unwaged, or any block booking offers with payments made in full).